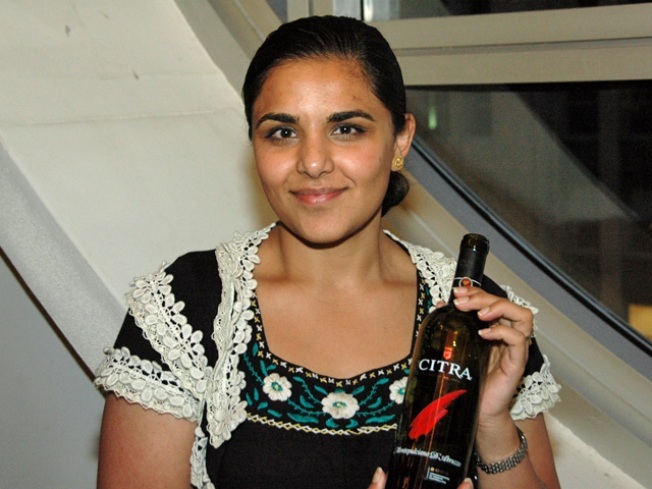 Alpana Singh Leaving "Check, Please"
Alpana has decided to concentrate on her new River North restaurant. A familiar face on Chicago's airwaves is stepping aside. Longtime "Check, Please" host Alpana Singh is exiting the popular WTTW-TV/Channel 11 in order to devote her energy to her recently-opened Boarding House restaurant in River North, Crain's Chicago reported. Singh hosted the show for 10 years on the public TV channel. She's the youngest woman to ever pass the master sommelier test and has also worked as the director of wine and beverage for Lettuce Entertain You Enterprises Inc.
WTTW officials say they're searching for a new host for the restaurant review show. 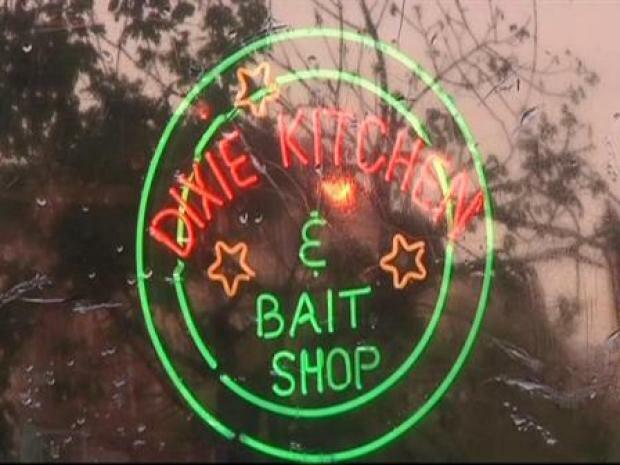 The Dixie Kitchen and Bait shop in Hyde Park, which Obama once praised in an episode of the show "Check Please" will reportedly shut down on June 7th.